Minecraft is quite a gaming success story. Since the full version of the software was released in 2011, the open-world game, which simply put, allows players to create anything they like from building blocks, has sold over 60 million copies, making it the best-selling video game to date. 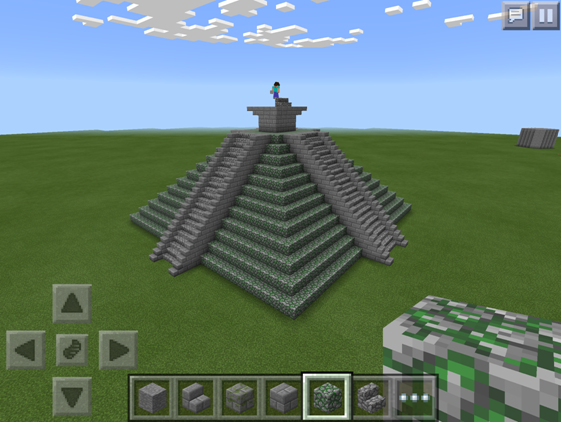 More interestingly, Minecraft’s popularity goes beyond stereotypical gamers. Many teachers are now using it in lessons and TeacherGaming LLC, a Finnish independent game studio, has launched MinecraftEdu in partnership with Mojang, the game’s developer, to deliver the software to schools. MinecraftEdu is now used in more than 5,500 school across more than 40 countries. Mikael Uusi-Mäkelä, learning developer at TeacherGaming LLC, has seen teachers use Minecraft for topics from quantum mechanics to pixel art. But, as an English as a foreign language teacher himself, one of his favourite examples involves creating a world where students have to speak the same language. As they will have to collaborate, this will simultaneously improve their language skills. He feels the game creates a powerful immersive experience, similar to visiting a foreign country in reality, on a budget. Students’ enjoyment of the game is an obvious advantage as well. 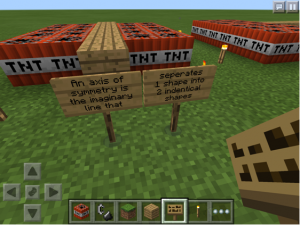 “Instead of working against your students, work with them,” says David Veronesi, teacher of individuals and societies, International School of Tanganyika, Tanzania, who uses Minecraft with MYP students. “The game appeals to students’ curiosity, creativity and expression,” adds Daniel Flynn, Technology Integrator, International School of Tanganyika. 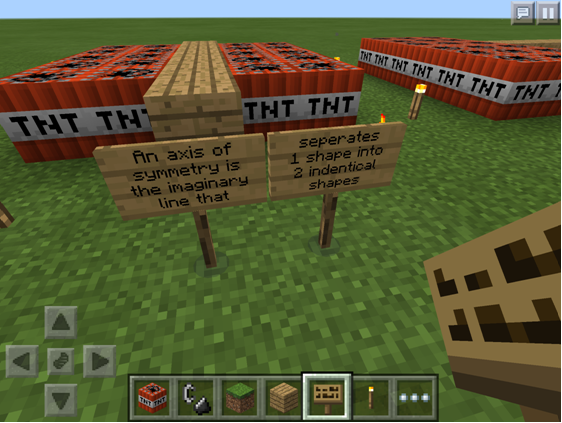 Teachers are Minecraft fans, too. Gallagher plays games in his spare time and MinecraftEdu’s founders first introduced the software into their lessons because they enjoyed it themselves. But not all educators are eager fans from the beginning. 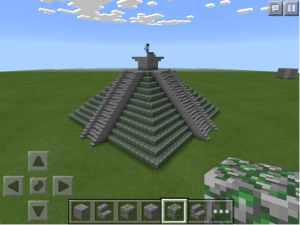 Elani McDonald, teacher at Halcyon London International School, UK, initially trialled Minecraft in her lessons as a way to challenge her own beliefs about games. McDonald is now regularly using Minecraft to teach mathematics and her students have recently created a short film about a geometry project they completed using the game. And, because Minecraft hands some of the teaching back to the students, it means giving up a degree of control. This can make some teachers uncomfortable. But does this discomfort reap rewards? McDonald says that her students’ grades have improved since she introduced Minecraft into lessons, and she’s noticed them adopt a more reflective learning style, too. Teachers have also noticed their students becoming more engaged with their learning. But is this all just another passing fad? Or could games in the classroom be here to stay? TeacherGaming has embarked on KerbalEdu, which hopes to do for space-themed game Kerbal Space Program what MinecraftEdu has done for Minecraft. Uusi-Mäkelä believes the difference between these new classroom games and their long-forgotten predecessors is a focus on entertainment.